Hi, my name is Ivo. 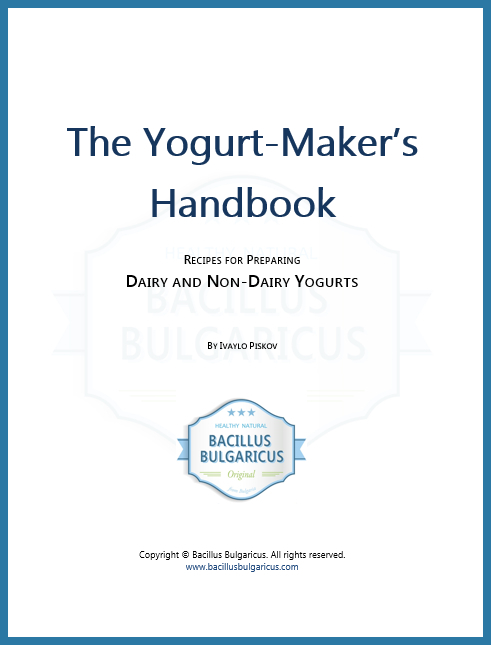 I’m the person behind the Bacillus Bulgaricus starter. I grew up in Bulgaria where as a kid I ate this marvelous and delicious yogurt almost every day. I never questioned how it was made or where it came from — my grandparents always had a couple of jars in the fridge. The yogurt was always fresh, creamy, firm and had that perfect balance between mildness and tartness. And mmm did it taste great! 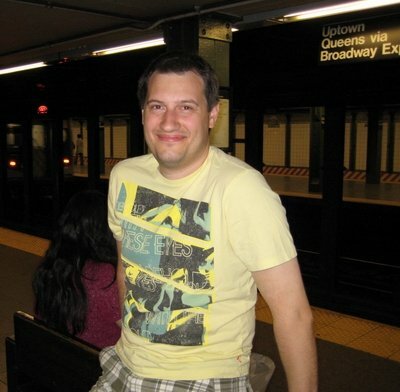 These days are long gone and I no longer live in Bulgaria. The one thing that I still do is that I still eat the very same yogurt I grew up with! Only this time I make it myself. But I’ll tell you this — it wasn’t easy finding the right starter to make the delicious goodness that I remembered from my childhood. It took me many years of trying hundreds of different yogurt starters and every single one of them had somehow disappointed me. Some were difficult to use, some were producing inconsistent results, some were making runny yogurt, good only for making smoothies. But I kept looking for the perfect yogurt starter. One that will be easy to use, will give me excellent results every time, will make thick and creamy yogurt, and above all, will have the excellent taste I remembered I had as a kid. And one fine day I came across an yogurt starter that was all that. If you are reading this page, chances are you are looking for the right yogurt starter to make your own yogurt. Yogurt is one of the healthiest foods you can eat and making your own yogurt puts you fully in control of what goes into the yogurt, which you and your loved ones will be eating. But how do you know which yogurt starter to get? There are so many varieties out there so in order to find the right one for you, you’d really need to try all of them. That however will require a lot of time and a considerable amount of money. And is also probably not feasible to do anyway. What I suggest instead is to shortcut these efforts by reading about my experience with Bacillus Bulgaricus. I am not asking you to believe me, I’m only asking you to read my story and decide for yourself if this yogurt starter is right for you. 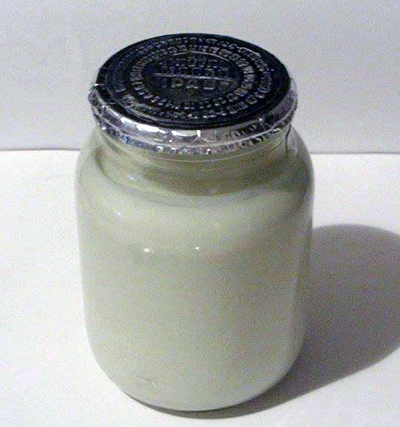 Then read the 6000+ testimonials and comments that people have sent us after making and tasting the yogurt. I am not an expert on yogurt starters, I don’t have a chemistry or bioscience degree, and I have only taken a couple of nutrition courses in my life. What I have, tho, is a 20+ years of yogurt making experience, full with successes and failures. I also have a good taste for great yogurt, which I developed when I was a kid. So whether you chose to believe me, trust the thousands of raving customer reviews, or simply decide to try the yogurt and see for yourself — I’ll be right here to provide you with a starter that makes the best yogurt in the world.